Tesla might finally launch us into the era of the electric-vehicle. Here's why. About a week and a half ago, Greenlight Capital’s David Einhorn took a shot at Tesla CEO Elon Musk in a third-quarter investor letter. Einhorn is right that Musk and Tesla have been overpromising and underdelivering for a long time, but he misinterprets that pattern. As I’ve argued a number of times, overpromising and underdelivering is an important part of Tesla’s business. In a nutshell, Tesla — at this stage in its development, on the verge of becoming a much larger player in the global auto industry — gains nothing from overpromising and overdelivering or underpromising and overdelivering or just plain living up to modest expectations. Tesla overpromises because it’s more than a car company. In Musk’s vision, it’s a save-the-world undertaking, connecting electric cars and energy storage with solar power through SolarCity (which it will likely soon merge with) and a backup plan called SpaceX with missions to colonize Mars. However, I think Tesla is on the verge of overpromising and not underdelivering on its next and most important vehicle, the mass-market Model 3, which will serve up 200 miles of range and sell for around $30,000, once credits and tax breaks are figured in. There’s no reason why the Model 3, which I saw in prototype form in March, shouldn’t be as good as it looks when it hits the streets in 2017. It’s a sleek, stylish, fast electric car — and it already doesn’t lack for massive appeal, as Tesla discovered when almost 375,000 customers registered advance orders for the car, at $1,000 a pop. The Model 3 shouldn’t be difficult to build. It’s essentially a Toyota Corolla with a sexier exterior and electric motors in place of a gas engine. Glass, rubber, plastic, and steel. Carmakers have been efficiently bolting these components together for decades. For the futurists, the Model 3 will come equipped to be fully self-driving once the code has been cracked on that complicated capability. But for the realists, it will be the first affordable Tesla vehicle, bringing Musk and his teams’ approach to electrified mobility to the masses (sort of — $30,000 is still not a truly cheap price for a car). A successful, timely execution of the Model 3 is critical to Musk’s goal of delivering 500,000 vehicles annually by 2018. Most of those cars are going to be Model 3s — it’s going to be what the auto industry calls a “volume product.” The Model S sedan and Model X SUV won’t go away, but those are effectively luxury electric vehicles with limits on their ability to scale-up considerably in their markets. The advantage that the Model 3 has in this framework its that its price-point should curtail the whole overpromising thing. The Model S was Tesla’s first “clean sheet” design, so it’s development and production was ultimately a learning process for an upstart automaker. 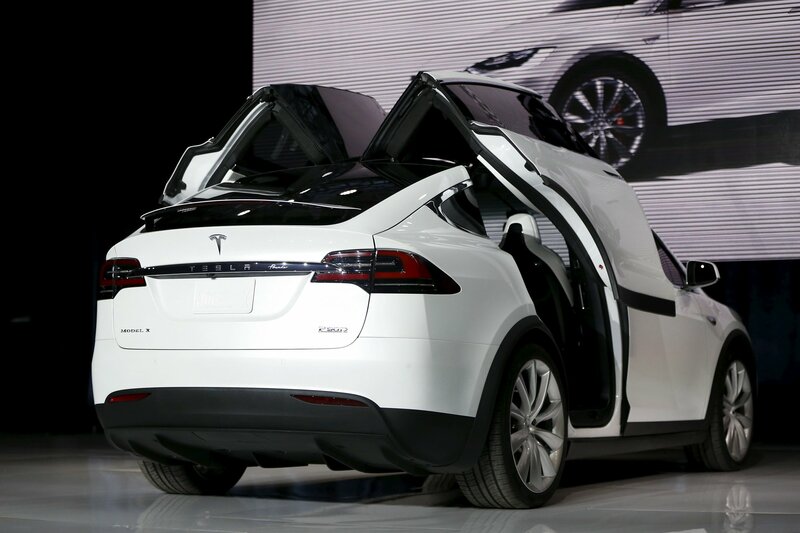 The Model X was the inevitable sophomore overreach, a hubristic effort (by Musk’s own admission) whose launch was delayed by three years and that has been slowed in its rollout by problems with its complex systems, such as upswinging falcon wing doors, an unnecessary feature for a crossover SUV. The Model 3 is supposed to be just a nice, medium-sized, four-door commuting machine. What’s potentially world-changing about it is the numbers in which it will be built, not anything intrinsic to the vehicle itself, which will be assembled using the expertise that Tesla has already acquired. The Model S reinvented the wheel, and the Model X refined the reinvention. The Model 3 will endure no such expectations. Now is exactly the right time for Tesla to pivot away from the familiar overpromise-underdeliver routine. The new electric-vehicle era needs a refresh. 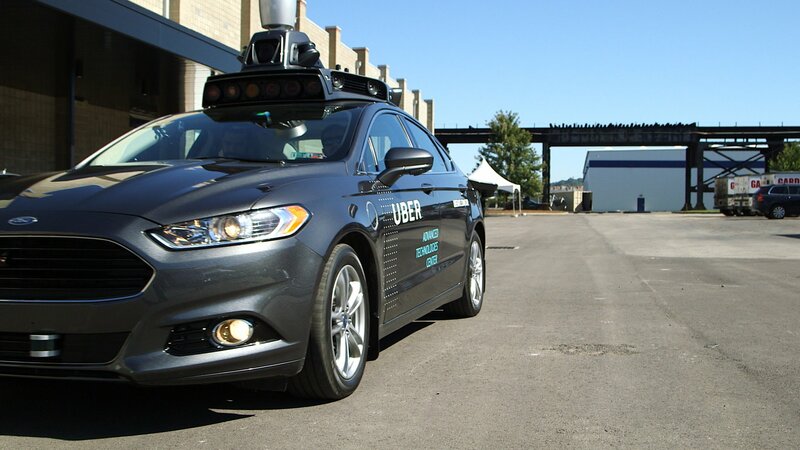 Tesla as a company has dominated this change in transportation, but the latest hot topic isn’t EVs — it’s the combination of autonomous mobility and ride-hailing services, along the lines of what Uber is testing in Pittsburgh using good old-fashioned gas-powered cars. The Model 3 will be the first all-electric car that can offer Tesla’s state-of-the-art Autopilot semi-self-driving technology at a mass-market price. Not incidentally, the Model 3 could also serve as an ideal accelerator for the company’s proposed car-sharing service, most likely called the Tesla Network. Customers who buy the Model 3 could probably use the extra cash that car-sharing might provide, while more affluent Model S and Model X owners aren’t going to be as willing to share their expensive luxury EVs. In the “disruption of mobility” narrative, the story is changing, and Tesla needs the Model 3 to restore some of the power of the old plot. But just because the Model 3 seems like it should be easy, that doesn’t mean it will be. Tesla has already made some ominous suggestions that complexity could be affecting the Model 3’s development. And although Tesla has steadily increased Model S and Model X production — about 80,000 vehicles should be delivered this year — the automaker’s California factory has the capacity to handle production of 500,000 vehicles per year, and Tesla is a long way from bringing that capacity online. 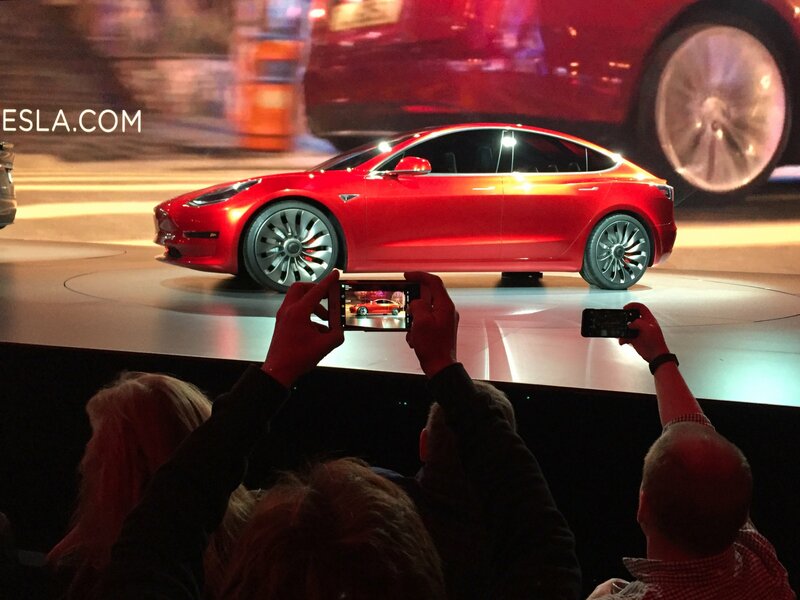 Beyond the massive number of pre-orders, the Model 3 could fail to find a solid market. The total market for EVs worldwide is only about 1 percent of sales. Consumers haven’t had any affordable long-range EVs to buy, but they have had plenty of EVs that can promise 80-100 miles of range on a charge — and they’ve ignored them. With gas prices fairly low in the US, it’s also hard to justify the cost of buying a $30,000-$40,000 electric car, with all the charging hassles associated with such vehicles, when $20,000 gets you a perfectly good gas-powered car that can be refueled just about anywhere, cheaply, in five minutes. Those are just a few of the negatives. But I think they won’t damage the Model 3’s chances, at least not seriously. Tesla will probably be able to launch the car next year, on schedule (although as soon as January 1 rolls around, the clock will start ticking, and we’ll need to see much more of a vehicle that’s kind of been in stealth mode since March). We’ll probably see a bigger market for the Model 3 than even the 375,000 per-order optimistically indicate. Tesla will probably figure out how to build the 3 efficiently and effectively. And Tesla will — probably — at long last not overpromise and underdeliver. We’ll all get what we expect.